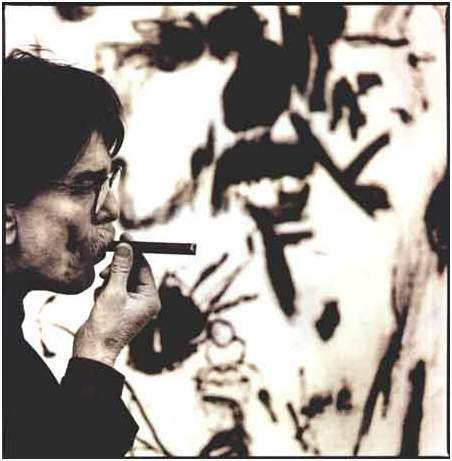 Don Van Vliet © Anjon Corbijn, used with kind permission. This is a list of all known Don Van Vliet exhibitions and exhibition catalogues. Follow the links for all kinds of info about the exhibitions including paintings shown, reviews, press articles, etc. If you have any information to add to what is listed below, please do get in touch. Any corrections, additions or more precise dates would be very welcome. 2000 7 – 20 January The Lowe Gallery, Atlanta, Georgia – see exhibition info page – solo exhibition with on-line catalogue.